When an account is posted with a debit in place of a credit by mistake. Cardholder files a complaint that his account should have been credited but inaccurately debited. The transaction amount is double to the original transaction amount and the issuer did not credit the extra amount. Providing documentation, which proves that the transaction was completed accurately to the account of the cardholder or proof of issued credit, may reverse this chargeback. An issuer account has been incorrectly displayed with a debit rather than a credit as a consequence of an inaccurate or mistake of key entering. Chargeback amount is twice than the original order amount i.e. an error. 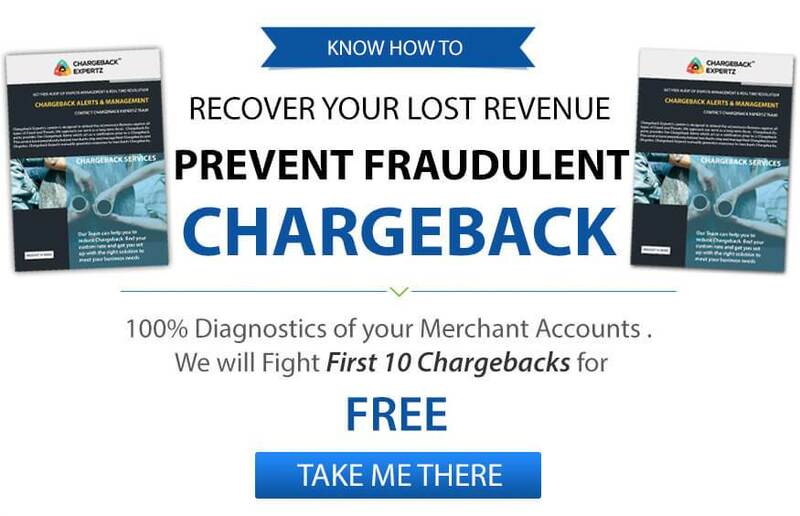 The merchant can prove that the chargeback was unacceptable because the cardholder did not properly process the transaction. The merchant should present a copy of the Transaction Information Document as a proof of sale rather than a credit. Merchant should submit a copy of TID to prove that the transaction was a retail sale not a credit. If the correct transaction was submitted and the merchant can show the evidence stating the credit was posted correctly to the cardholder’s account. In order to prevent this type of chargeback you have to work on your internal card processing procedure. Sales staff should be well trained in processing the transaction. They should process transactions with correct code. Keep an eye on point of sale (POS). Person should submit the correct transaction using correct code. Linda purchases a watch online but when it arrives she changes her mind and decides to return it. She contacts the merchant and asks for a refund upon returning the product. The merchant agrees and explains that the refund would appear in 3-5 days on her bank statement. However, instead of crediting her the amount, the merchant mistakenly charges her again. She then decides to put a dispute through her bank under the Reason Code P03: Credit Processed as Charge. George buys few cosmetics for his wife through an online merchant. However, few days later he finds out on his statement that the amount charged on his card is twice the amount of purchase. He therefore contacts the merchant but is unable to reach to him and hence decides to dispute the charge under the Reason Code P03: Credit Processed as Charge.